You'll Get $250 Cash! No Limits. 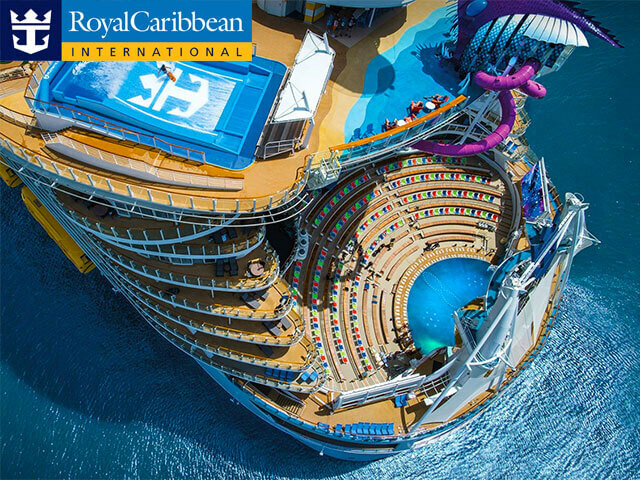 A Cruise for 2 on Royal Caribbean (up to $5000)! When your friend becomes a customer, they receive a FREE ANDROID TABLET. 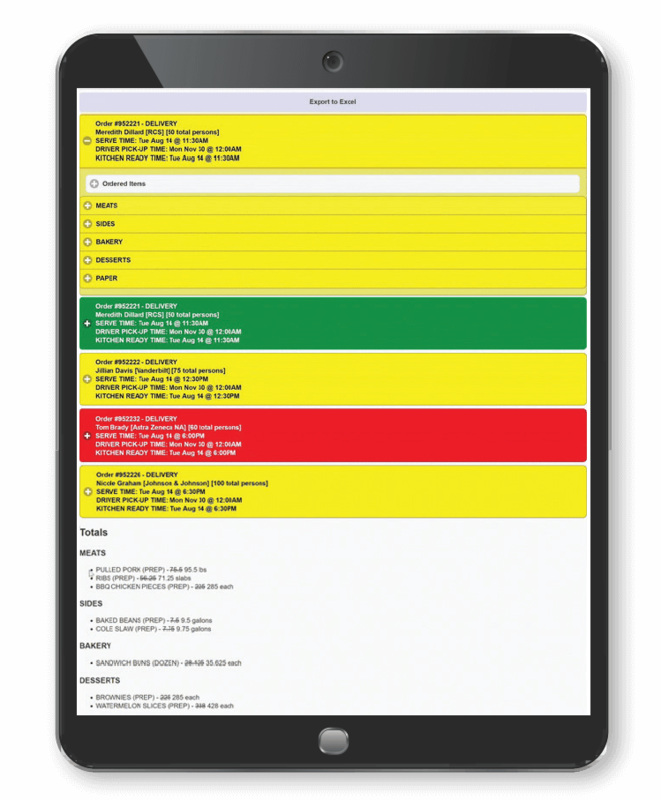 Perfect for running our Digital Kitchen Production Reports and/or tracking catering delivery drivers in real time!